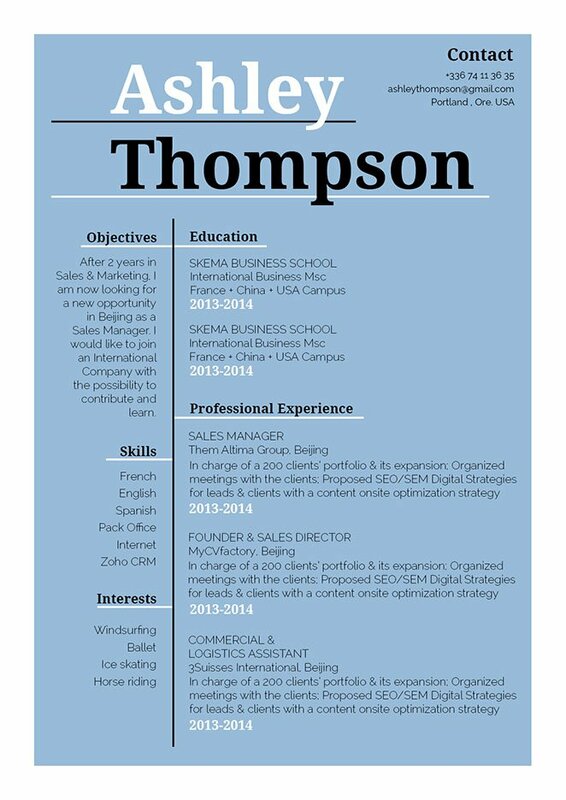 CV template to download "Fascinating"
This modern resume template has a calming and sober design, yet it still contains all the functionality you need to get that dream job! 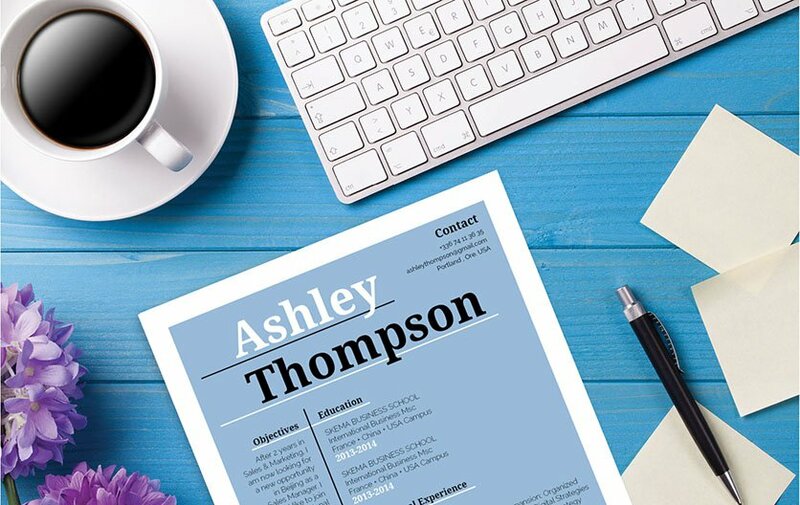 The Lenient Resume features a selection of colors, styles, and text that mix perfectly with each other to give you a resume design that is equally eye-catching and effective. This resume is a perfect fit for any job type as its well-structured lay out presents all the key information clearly to your potential employer. Clear and straightforward—what more can you want from a resume?